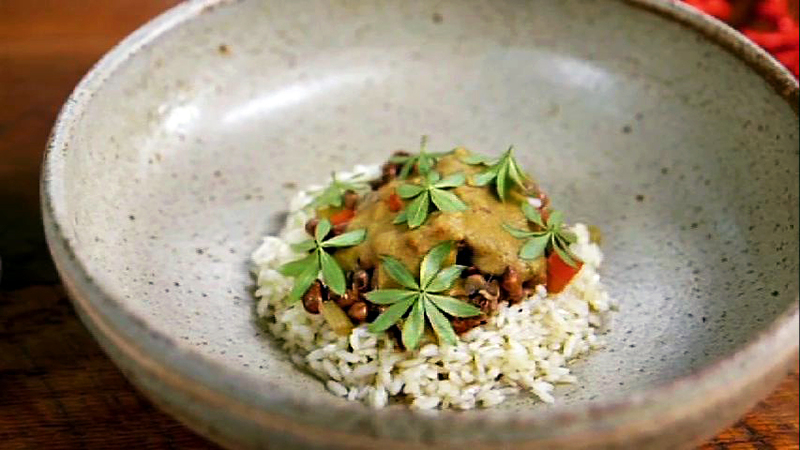 In the first eight episodes of Season 2, Chef Sean Brock of McCrady’s and Husk spotlights southern cooking with heritage varieties of rice, beans and grains. 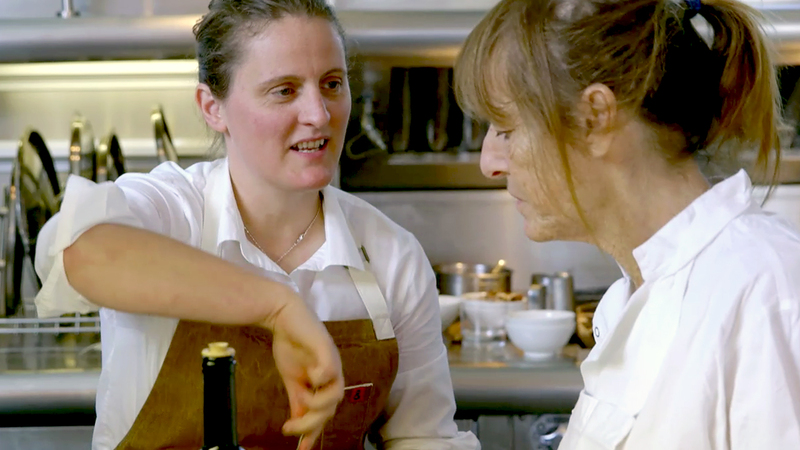 In the second half of the season, Chef April Bloomfield of The Spotted Pig follows up with an innovative, refreshingly straightforward take on food. 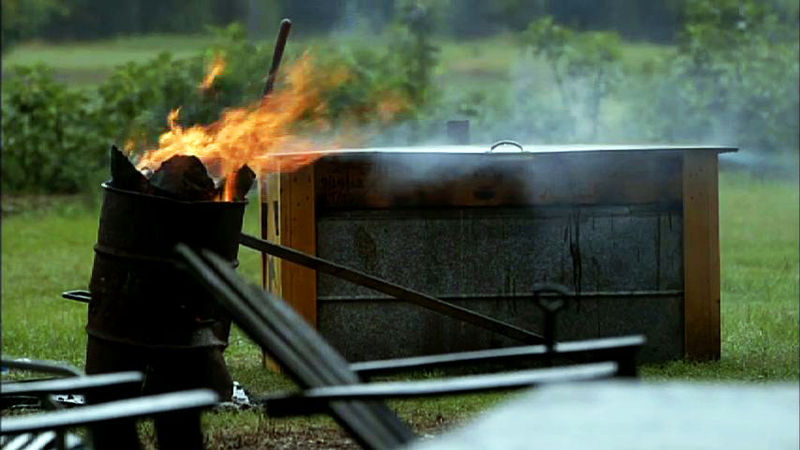 Learn how Chef Brock began searching, archiving and reviving lost crops of the South. 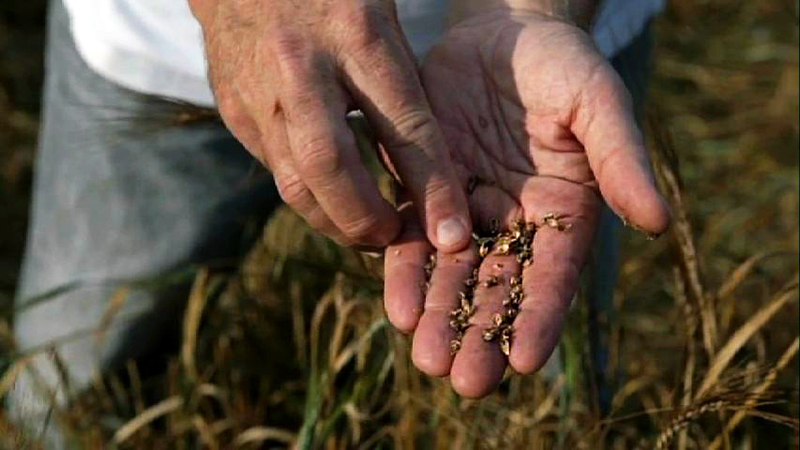 Learn about rice and its essential role in Southern cuisine. 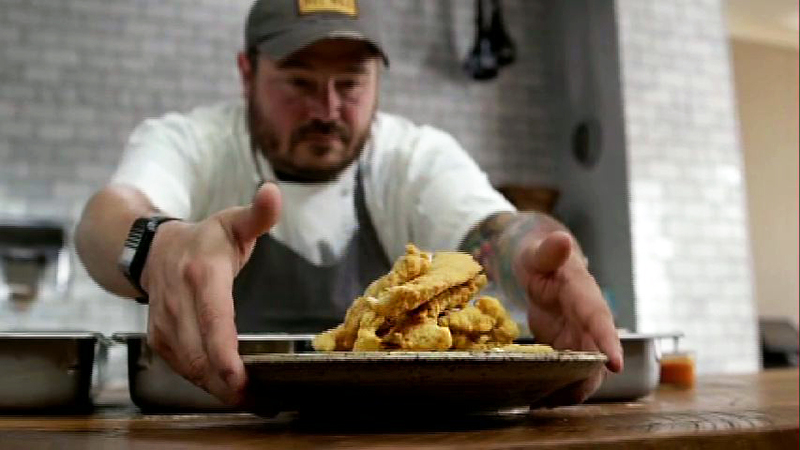 Find out about the heavy influence of Louisiana cuisine on Chef Brock. 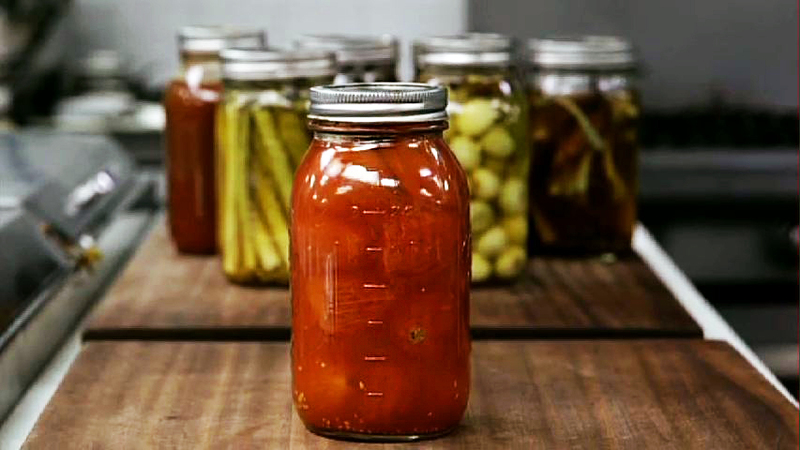 Explore the food preservation techniques that are critical components of southern culture. 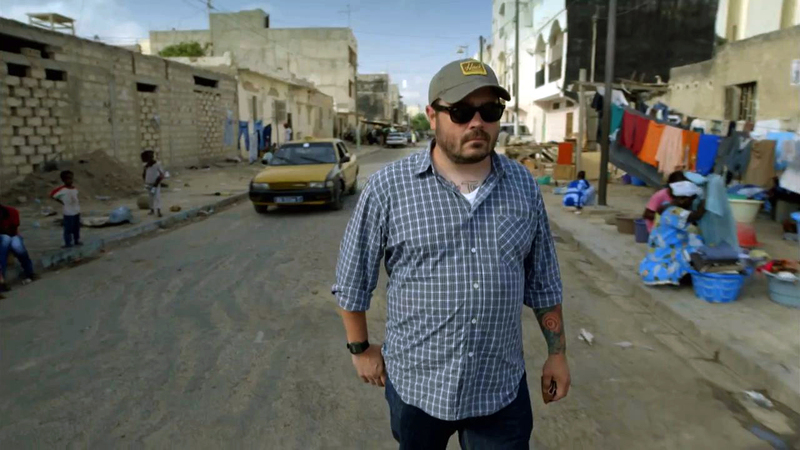 Join Sean Brock as he explores his roots and prepares a typical Appalachian dinner. 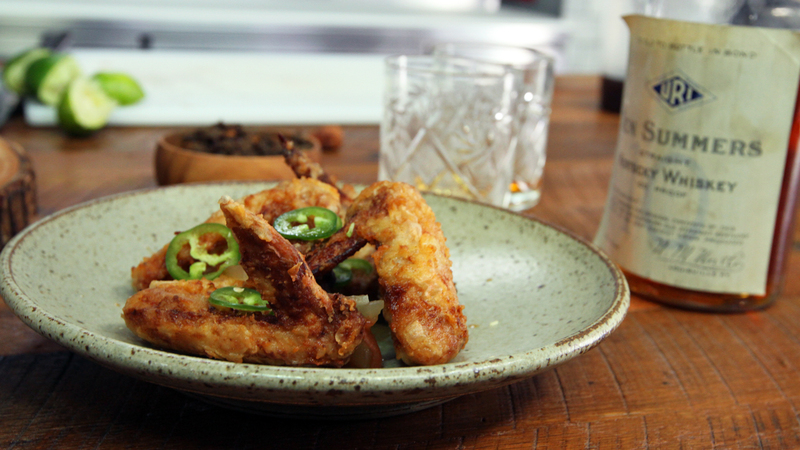 Journey to the low country, for highlights of both the food and the people. Travel to Senegal with Brock to understand how West Africa influenced the ingredients of America. Focus on April’s love of the sea, which is deep and fully realized. 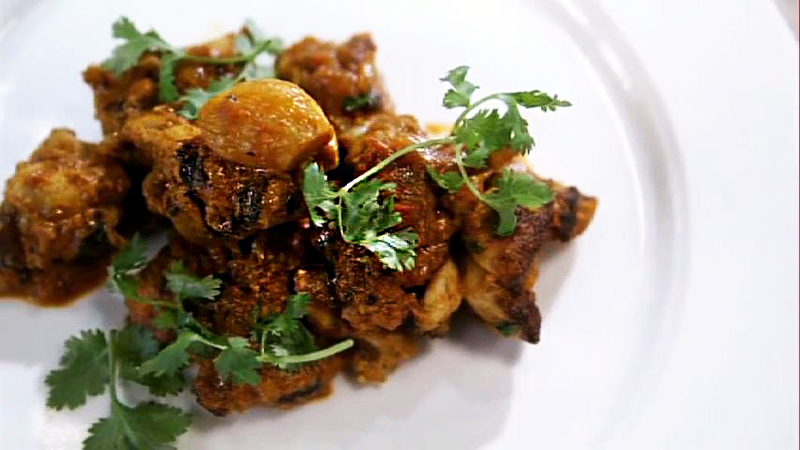 Explore the origins of curry and England’s versions of this historic cuisine. 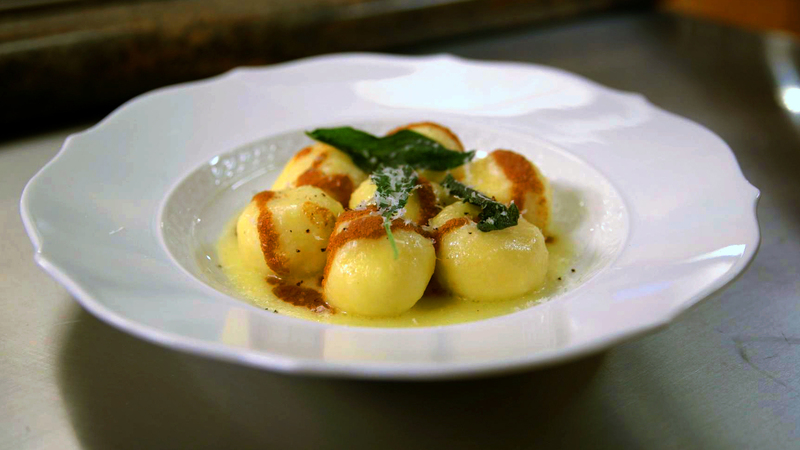 Explore April Bloomfield’s deep love for Italian cuisine and its influence on her cooking. 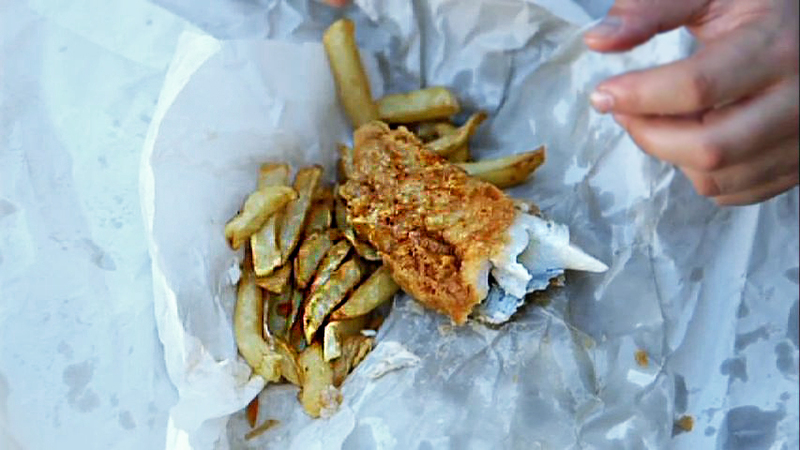 Review some of the signature dishes of UK cuisine: bangers and mash, fish-n-chips, and pies. 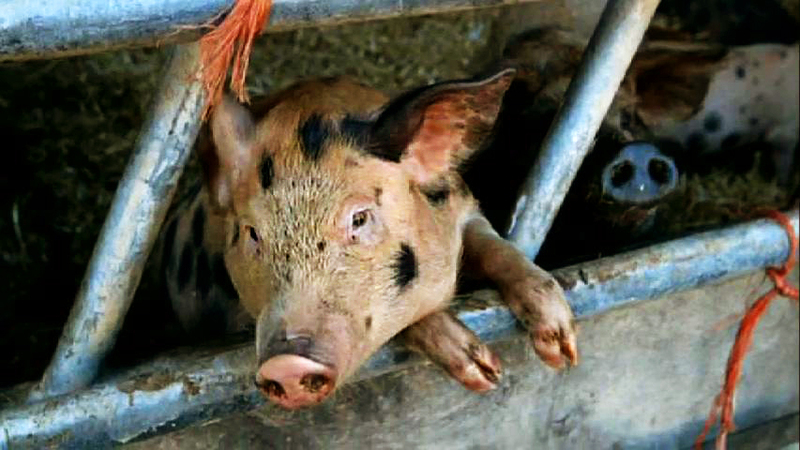 Travel to Cornwall with April, who visits farmer and chef Tom Adams on his pig farm. 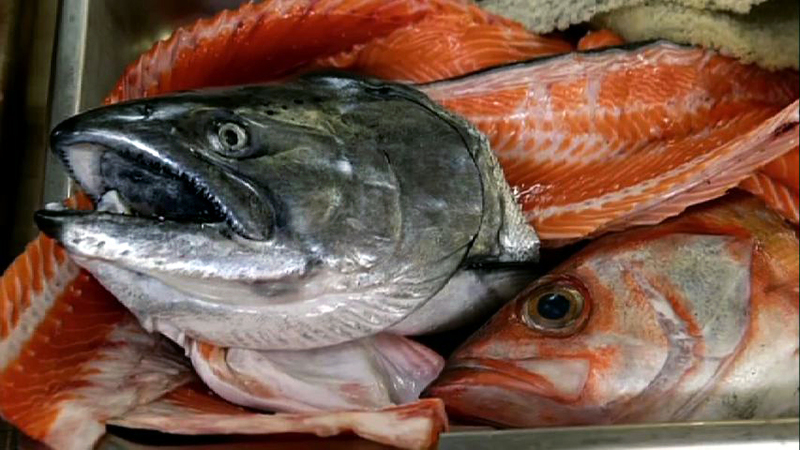 Find out why “nasty bits” deserve to be on the kitchen table. 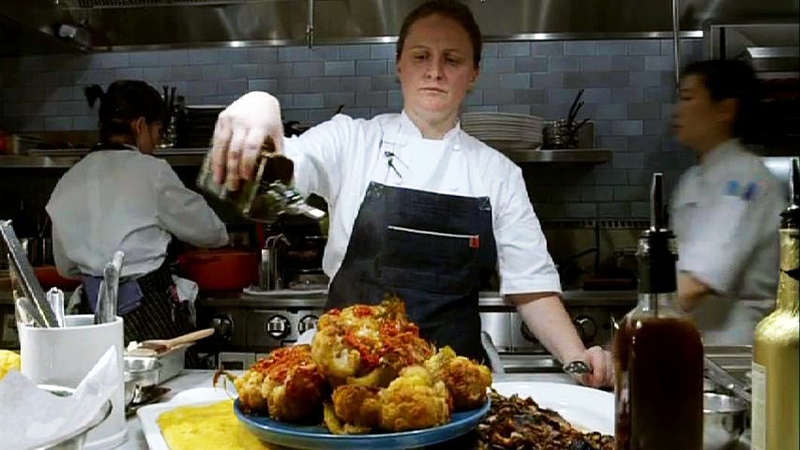 Follow April Bloomfield as she wrestles with the questions every chef has to confront.